Rikvin helped Weeloy secure Series A funding of US$3.6M from FirstFloor Capital, a Malaysian venture capital firm specializing in the tech sector. 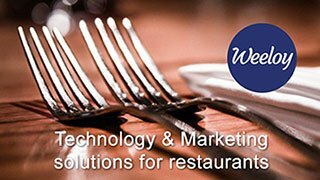 Weeloy offers an unprecedented white-label software solution for all F&B businesses. 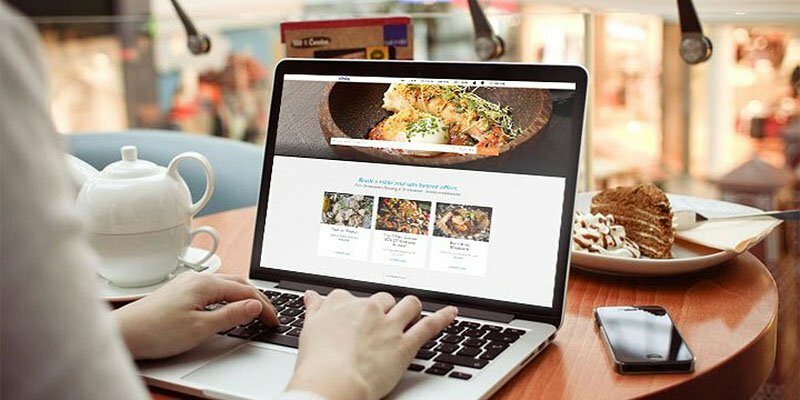 It is a one-stop, full-suite management platform for restaurants to manage reservations, tables, catering, online ordering and even marketing. 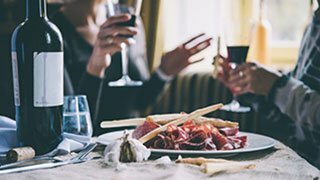 The data-centric platform also offers B2B components to allow patrons to discover, engage with restaurants directly. Rikvin has been providing its specialised Immigration, Accounting, Taxation and Corporate Secretarial Services to Weeloy since its inception in 2014. With this latest round of funding, we are confident that Weeloy is poised for success. Need Help in Corporate Finance Consultancy? Rikvin’s Corporate Finance Consultancy is led by a team of experienced ex-bankers who is in the position to guide and help you find a potential investor / buyer / strategic partner in the world of banks, private equity firms, venture capitalists and angel investors.